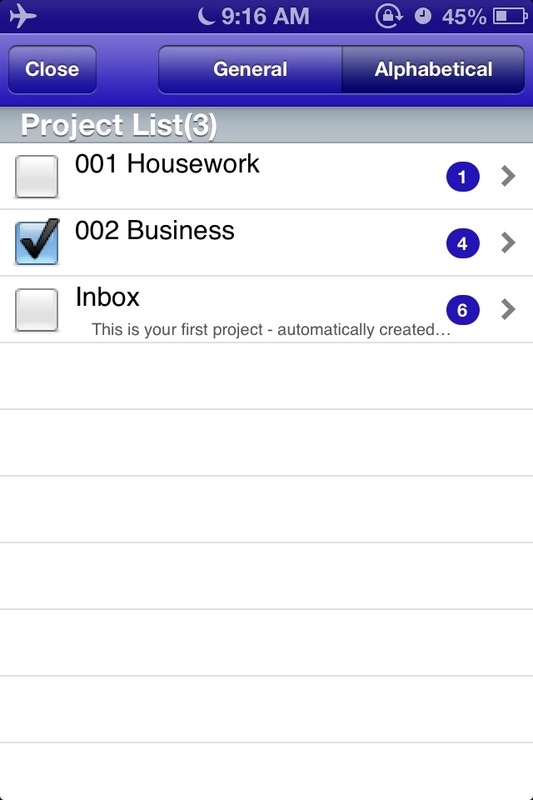 QuickNozbel is an application than can register easily the task per project of 'Nozbe' on GTD web service. Switching the project, multiple tasks can be registered easily so it is recommended for people who are using Nozbe. 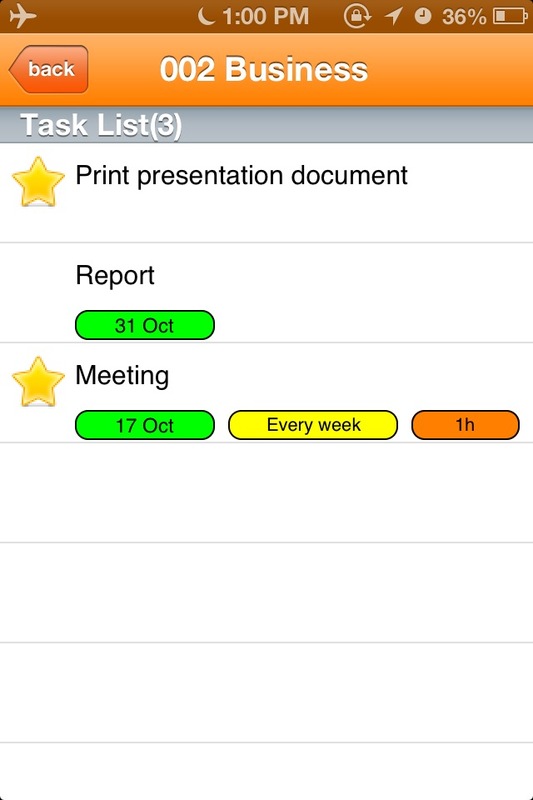 Nozbe is a task management tool to get things done in simple way. 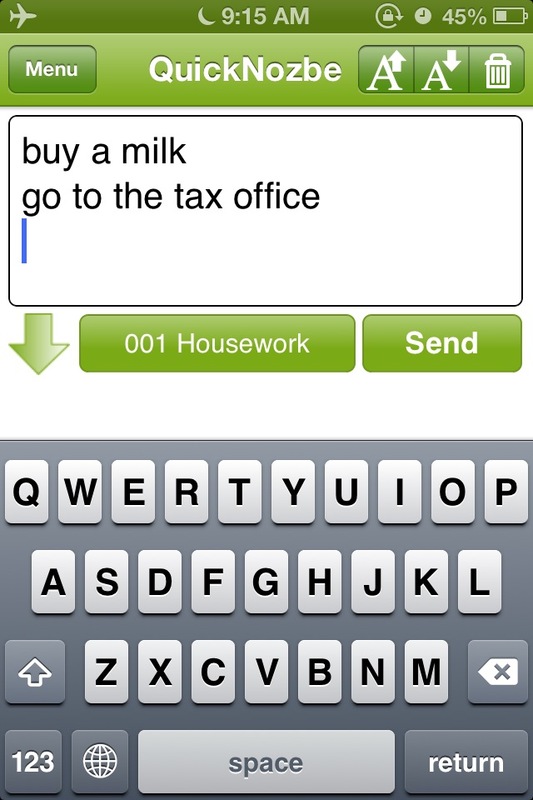 Input field can be expanded to check the entered task easily. In the project list, checking of remaining task quantity can be done and it is also possible to sort alphabetically. 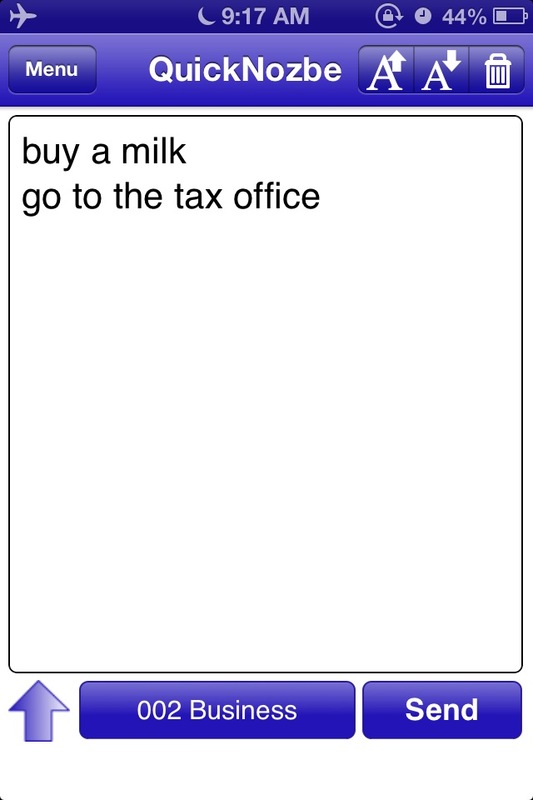 In the task list, task name will be displayed as folder. It is safe even application will be exit while entering of text because it will be saved automatically. Font size can be set in 8 stage from 10pt up to 38pt. ''Next Action'' can also switch easily from the settings screen. 9 application colors are prepared so you can choose your favorite color. In the task list, name will be displayed as folder.